A school teacher, Henriette Deluzy-Desportes (Bette Davis), recalls her days as a governess to the children of the Duc de Praslin (Charles Boyer, Love Affair) and his wife, the Duchess (Barbara O’Neil, Gone with the Wind). Henriette’s position in the troubled household inadvertently leads to murder. Imagine Robert Wise’s musical The Sound of Music (1965) in black and white, without songs, and laced with sexual tension, and you’ll have a pretty good idea of what it’s like to sit through this movie. It’s hard to believe it now, but All This, and Heaven Too, directed by Anatole Litvak (The Sisters), was Jack L. Warner’s response to David O. Selznick’s Gone with the Wind. 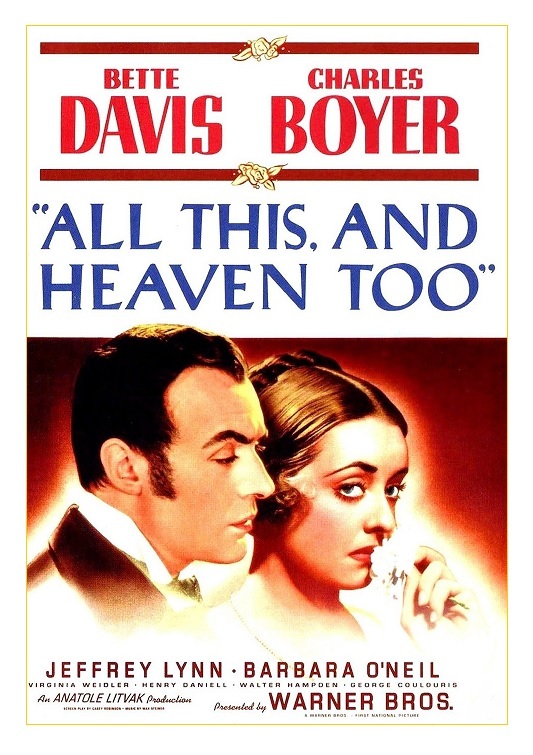 Although filmed in black & white, this film was every bit as lavishly produced as Selznick’s 1939 masterpiece. Warner even ordered his staff to refer to the movie as ATAHT (an obvious reference to Selznick’s infamous GWTW moniker). The stunt didn’t work and while the film was a success, it felt short of its very high expectations. Both ATAHT and GWTW were based on hugely popular best-selling books, but the movies are so different that I’m a little confused by Warner’s attitude. Although the story contains murder and intrigue (the film is a recreation of a sensational murder case that shook the very core of King Louis-Phillippe’s regime), this is a rather low-key drama. It’s not the kind of story that lends itself to big melodramatic scenes. You have to read between the lines to get the most out of the story. Henriette Deluzy-Desportes was Europe’s version of Lizzie Borden. 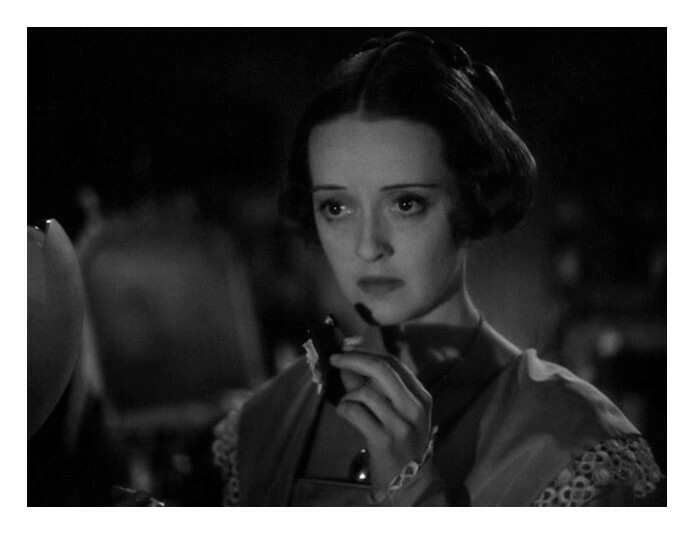 Historians still debate whether she participated in murder or not, but this movie operates from the premise that Henriette was blameless thus depriving the film, and Bette Davis’s characterization, of complexity. The movie, in my opinion, would have been much more interesting if Casey Robinson’s (Dark Victory) script had played it right in the middle. Davis gives an uncharacteristically subdued performance. Except for an emotionally-charged courtroom sequence, Davis is required to be calm, quiet. There is very little Davis could have done with a character that is so passive. 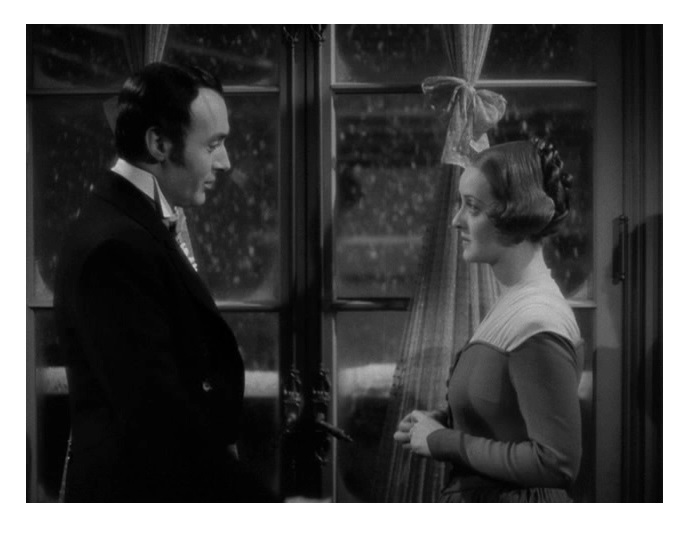 Perhaps recognizing that the lead character was not all that strong, Davis toyed with the idea of playing Barbara O’Neil’s part and asked Warner to hire Greta Garbo to play the governess. The studio nixed the idea, but I would have loved to see the Garbo-Davis pairing. The film really belongs to Boyer and O’Neil. They both give vibrant, heartfelt performances. It’s hard to overshadow Davis, but at times Boyer and O’Neil manage to do just that. Harry Davenport (Meet Me in St. Louis) gives a really good performance too. Davenport adds a little spark of humanity to the almost-too-meticulous production. The cast also includes Jeffrey Lynn (The Roaring Twenties), George Coulouris (Watch on the Rhine), and Montagu Love (The Adventures of Robin Hood). June Lockhart (TV’s Lost in Space) plays one of the kids. Ernest Haller (Jezebel and Rebel Without a Cause) was responsible for the atmospheric cinematography. The original music was written by Max Steiner (Now, Voyager and Beyond the Forest). 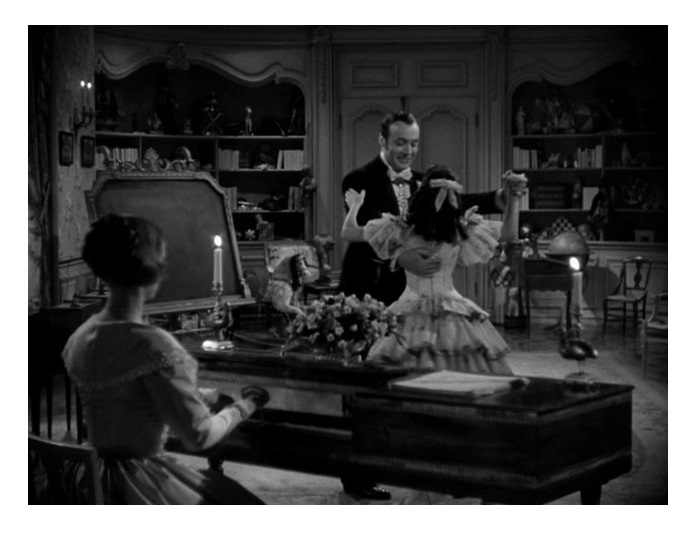 Orry-Kelly (The Private Lives of Elizabeth and Essex and Mr. Skeffington) designed the fancy costumes. All This, and Heaven Too might not be as effective as they intended it to be, but it’s still a very solid production. I didn’t fall in love with it, but I definitely enjoyed its high production values and good performances. B&W, 141 minutes, Not Rated. Garbo and Davis? Wow, that would have been something to see! I just watched this movie several weeks ago and had an ambivalent reaction. I think you hit on it, though it didn’t occur to me at the time, that it would have been more intriguing if we were unsure of her culpability in the murder. I understand your ambivalence. There is something missing here. I enjoyed the movie, but I was never fully engaged. I’m with you. I enjoyed this movie, but felt it needed something a little more complex to really bring out the most it had to offer. It was as if they were being too careful not to cross lines. Yes. I’ve read that Davis herself became frustrated with the movie. She was angry with the director’s over-analytic approach.